Where some people stray away from experimenting with color, I fall on the other end of the spectrum. 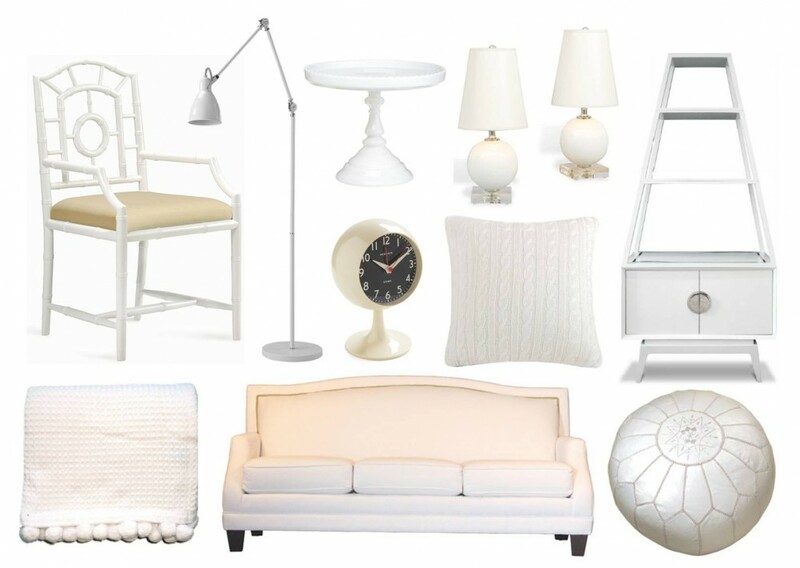 For me, working with whites and neutrals in my home is a challenge! Yet I love the calming, simple aesthetic that comes from an all-white space. Do you have a serene, neutral room at your house? For more decorating with white inspiration, check out my houzz post here. Scenes from the weekend. Summer Entertaining Essentials with Julip Made. 3 Responses to "White Out." I’m such a fan of all white 🙂 So crisp and easy. My apartment is mostly white/cream and black. I’m always, always, always up for all White. Great collection!! !